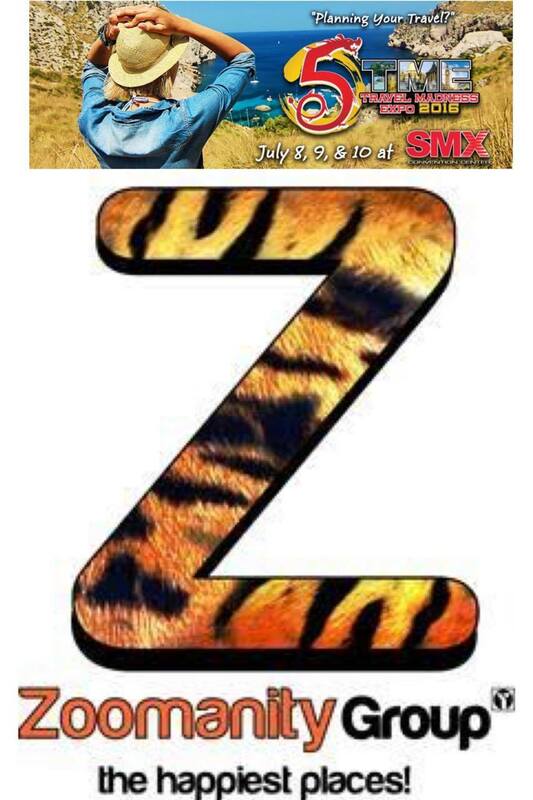 Zoomanity Group Joins Travel Madness Expo at SMX MOA Ground! Travel Madness Expo is here again! It will start from 9:00A.M. to 7:00P.M. What are you waiting for? Grab amazing travel deals with over 100 participating airlines, hotels, resorts, cruises, theme parks, and travel agencies plus great discounts on travel essentials.